The glass facade. 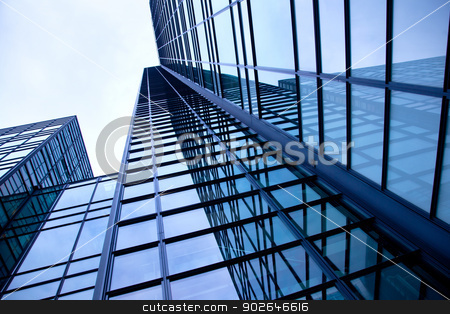 Glazing of high-rise buildings. Transparent metalwork.